Here is the latest from Windermere's chief economist, Matthew Gardner. 2017 should continue to be a strong seller's market, though inventory may improve to some extent. 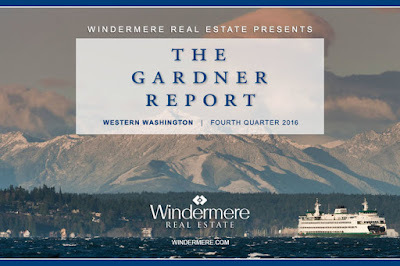 For additional graphs, please visit the Windermere blog.